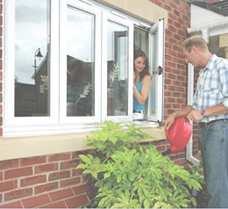 Tunnel Glazing have been in the glazing industry for over 30 years. 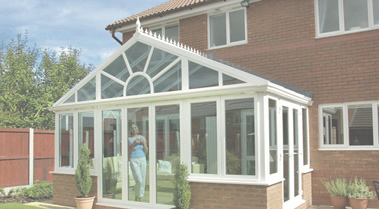 Their experience in UPVC and Aluminium framework is second-to-none. 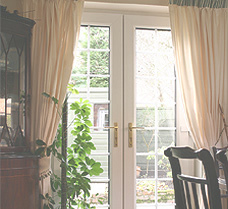 We take great pleasure in helping you design your chosen home or business improvement, whether it’s double glazing, a stunning new driveway or expanding your living space with a beautiful conservatory. 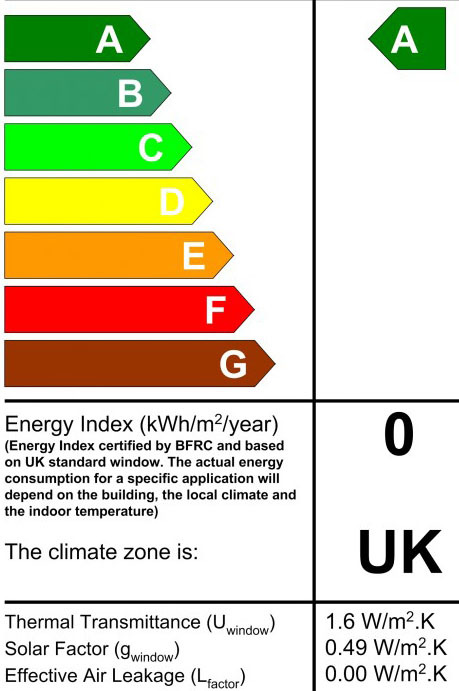 Unlike many other companies in the Aluminium and uPVC double glazing industry, at Tunnel Glazing, we make everything ourselves – either to meet British standards or to exceed them. 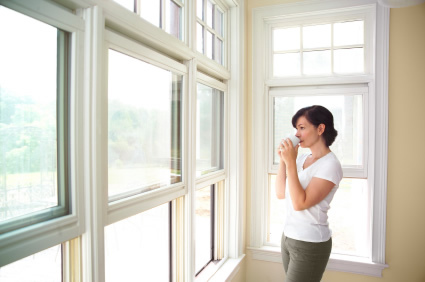 So not only do you benefit from the very latest technology, but you also have the assurance that every part of your window, door or conservatory has been made under our watchful eye. When you choose Tunnel Glazing you are choosing a product and service that will be part of your home and business for decades to come. We take the time to come and see you, listen to what you really want and show you all kinds of options. We give you the benefit of our experience and take precise measurements, so that whatever we create for you will be unique, custom-made, to your own taste and perfectly in keeping with the style and décor of your home.